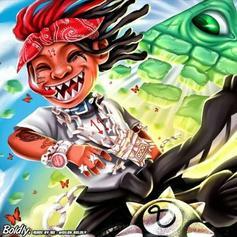 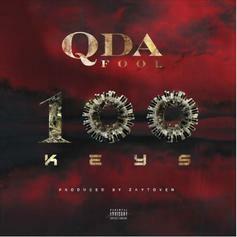 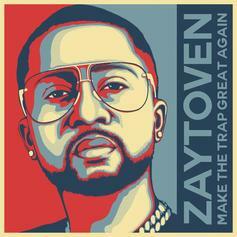 Chief Keef is counting on Zaytoven to rekindle the spark on March 15. 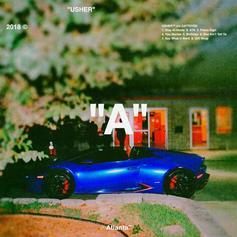 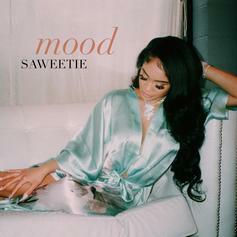 Saweetie Drops Off Zaytoven Produced Track "Mood"
Usher Stunts With His Baddies On "ATA"
The singer gives a glimpse into the life of a successful player. 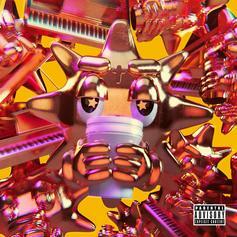 Usher & Gunna Join Forces For New Song "Gift Shop"
Listen to Usher & Gunna's new collab "Gift Shop." 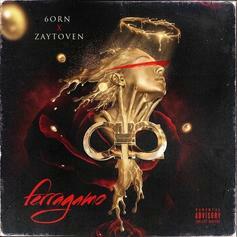 6orn & Zaytoven Unite For Fashion-Friendly "Ferragamo"
Zaytoven and 6orn are decked out in that new "Ferragamo." 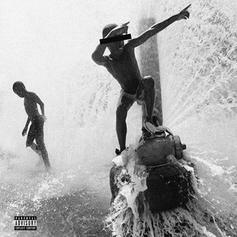 Big Baby Scumbag drops "Bruce Wayne" visuals. 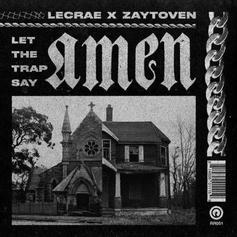 Lecrae & 24Hrs Team Up For New Zaytoven-Produced Song "I Can't Lose"
Listen to a new collab from Lecrae & 24Hrs called "I Can't Lose."